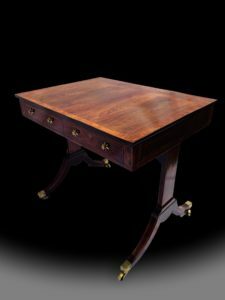 J Roger ( Antiques) Ltd is based in West London. 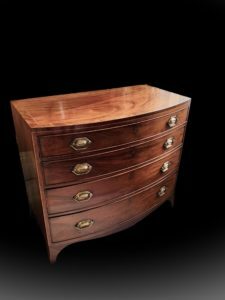 It has been flourishing since the early sixties, and has maintained its image throughout the years , consistently specializing in small and elegant English late 18th Century and early 19th Century furniture . 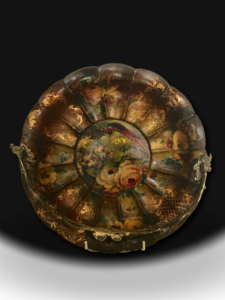 The emphasis has always been on authenticity, colour, and patination. 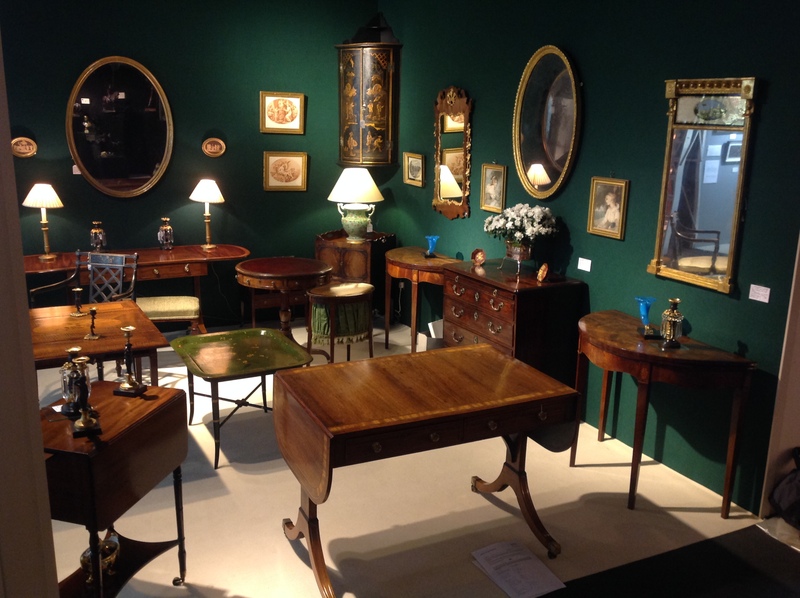 J Roger (Antiques) Ltd is well respected and Carolyn Bayley enjoys selling at the British Antique Dealers Association Fair in March and the Olympia Fair in November to collectors and other dealers or people who just want one example of a beautiful antique to mix with, for example, a modern painting. 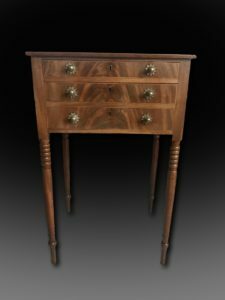 The simplicity of line of late 18th C English furniture fits easily into a contemporary setting. Sofa tables, card tables, Pembroke tables, and work tables complement an eclectic interior. Colour can be added with decorative period painted armchairs, papier- mache trays and lacquered furniture, such as hanging corner cupboards. Carolyn offers the best examples of their sort she can find, and thoroughly enjoys exhibiting and selling them to clients old and new.